At Al Pastor, we offer Mexico’s rich regional diversity with the vibrant urban atmosphere of Mexico City. The liveliness of the dining room is matched by the creativity of the menu; featuring authentic Mexican breakfast, antojitos, alambres, tacos, desserts and more. 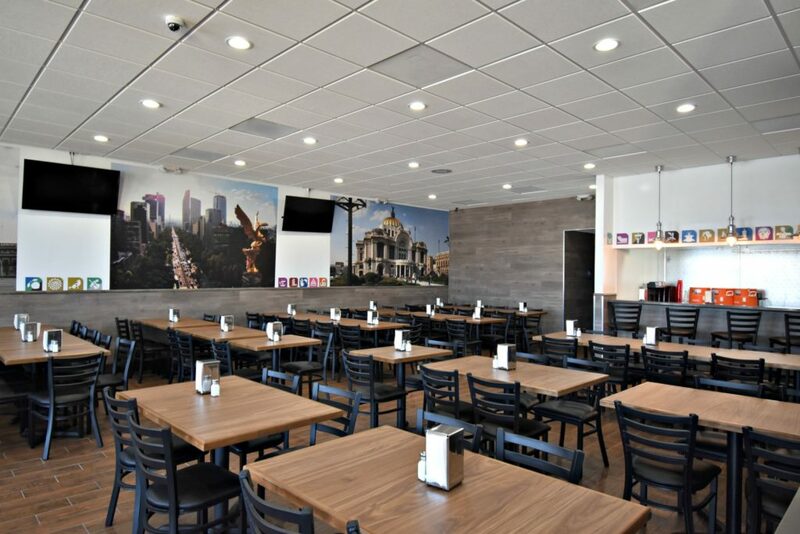 Opened in 2018 in the City of Chula Vista, CA.